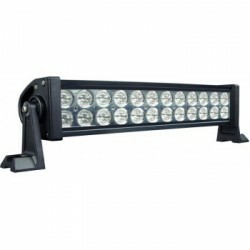 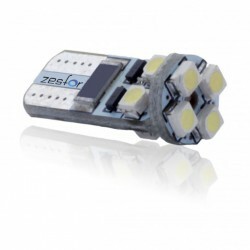 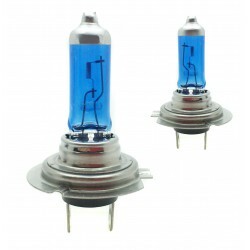 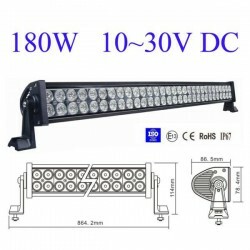 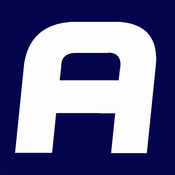 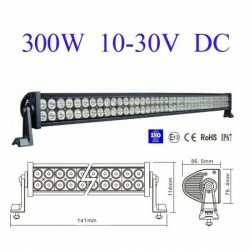 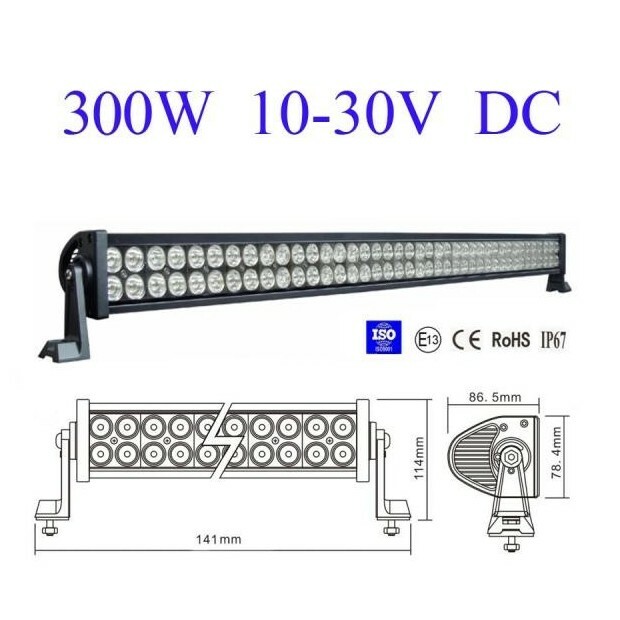 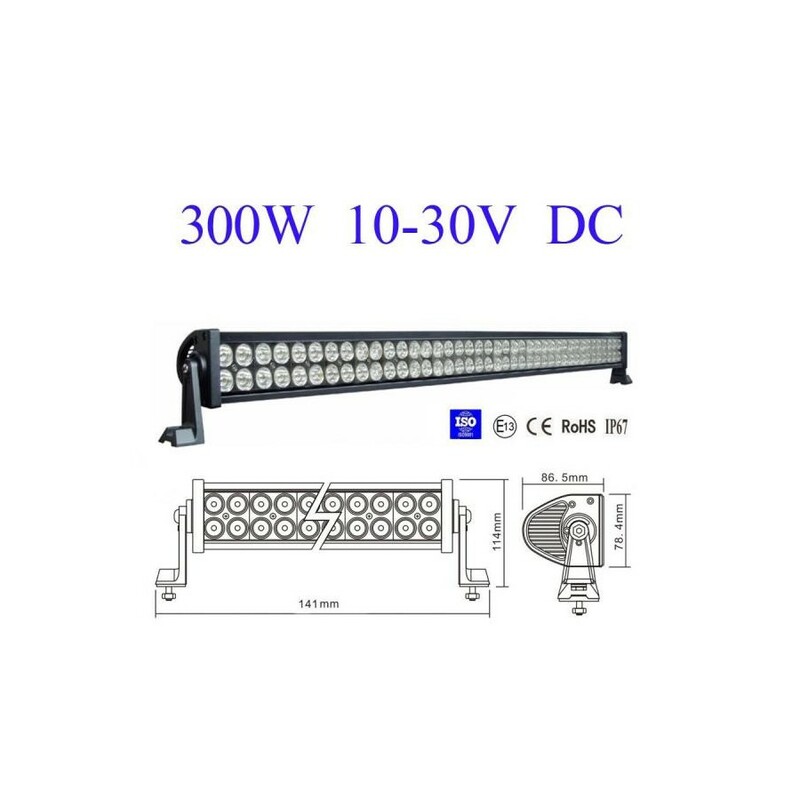 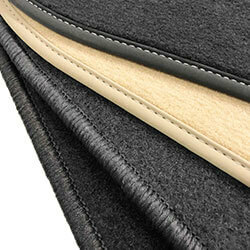 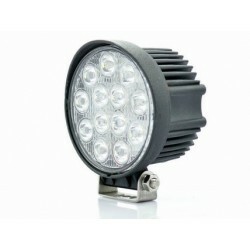 With its 300W Watts will achieve a luminosity of 19,200 lm thanks to their 100 points of LED. 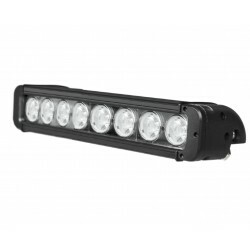 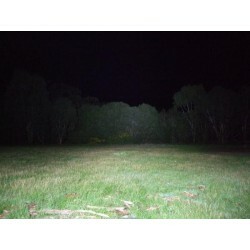 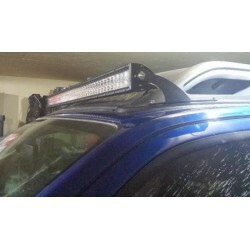 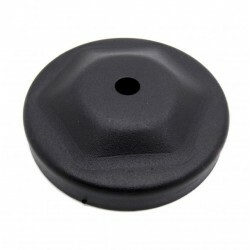 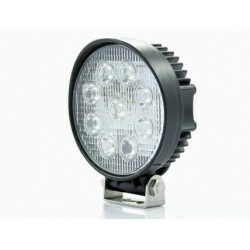 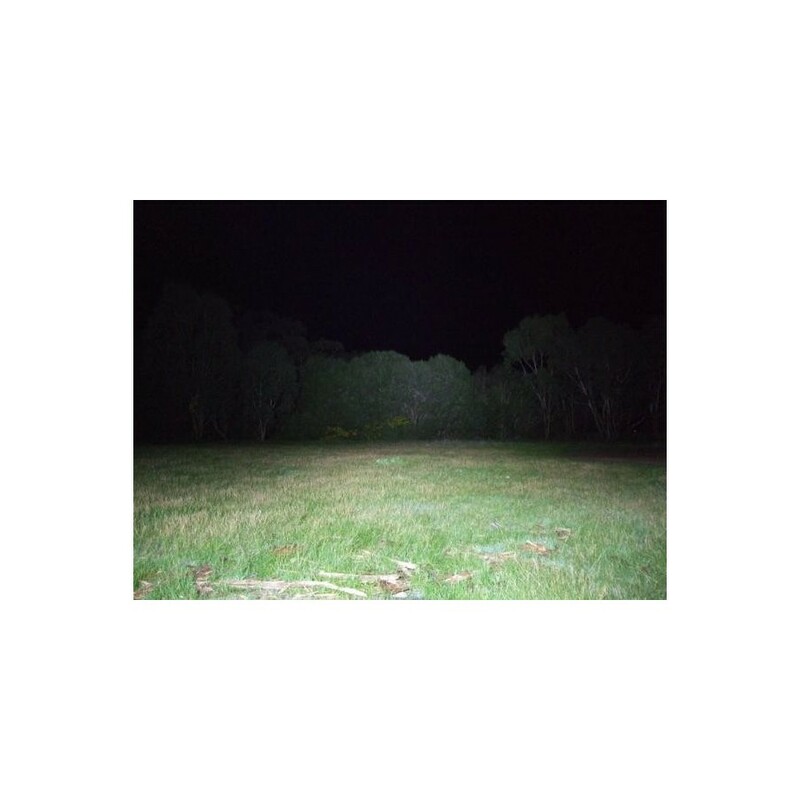 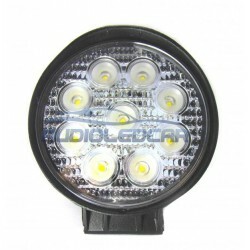 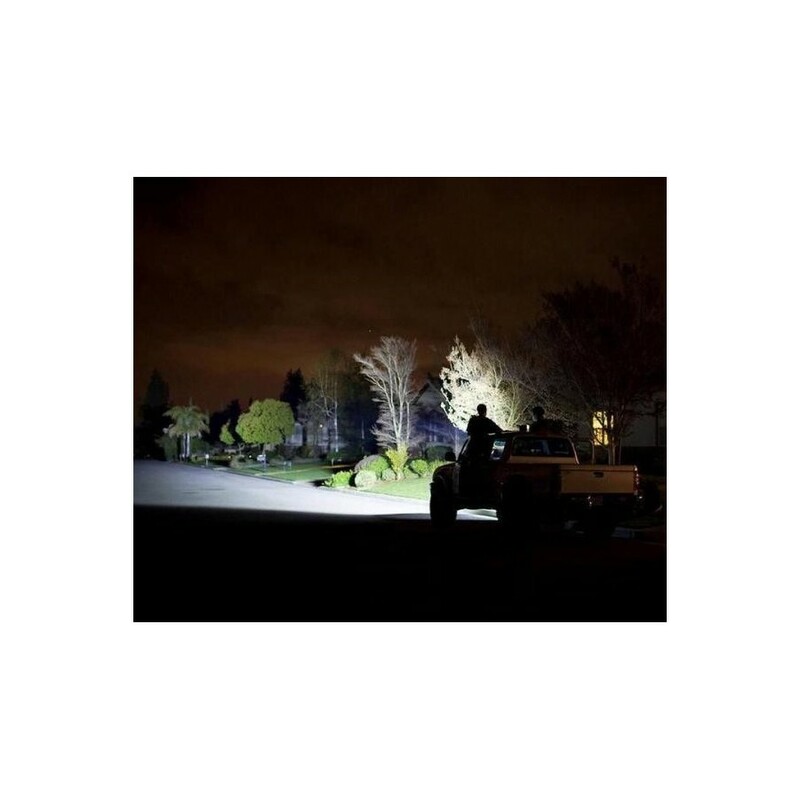 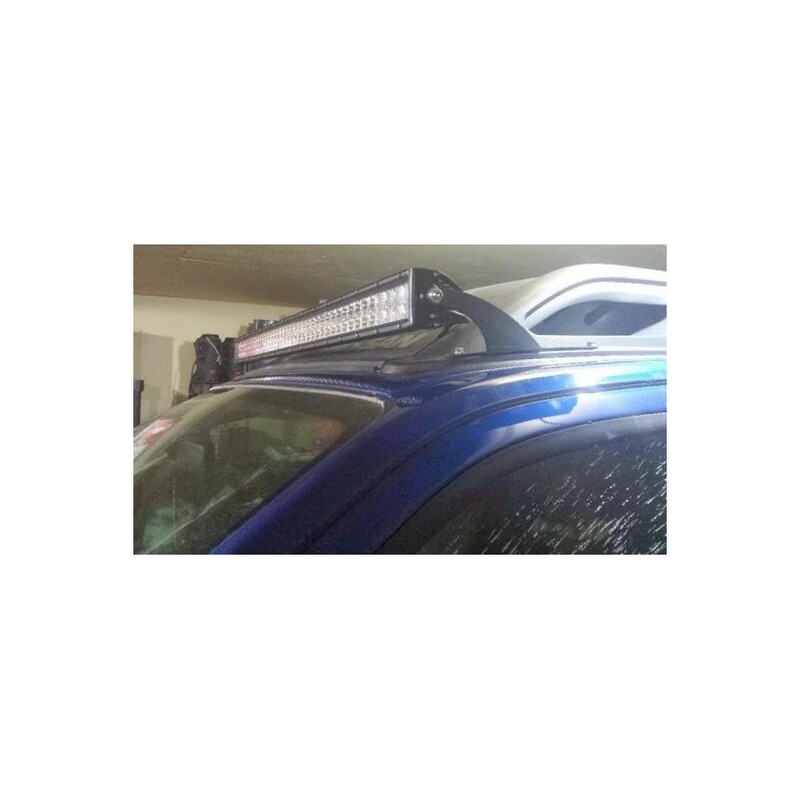 Ideal for night use in industrial machinery, cars, 4x4, camping, sports etc Light completely white not tired the view. 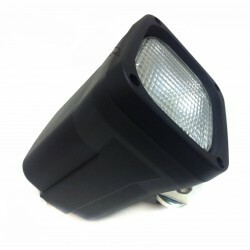 Includes turret LED and anchors.